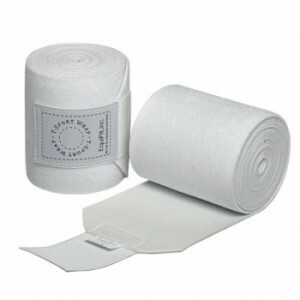 Home Brands Veredus Veredus Carbon Shield Overreach BootReturn to Previous Page. 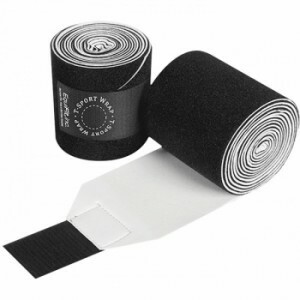 Categories: Boots & Wraps | English Riding Supply | Featured & New Arrivals | Horse Tack & Equipment | Sale | Training & Riding | Veredus. 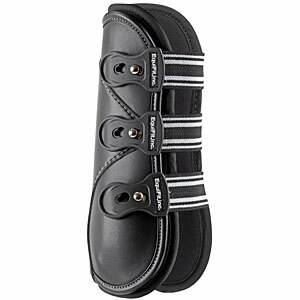 Tags: Carbon Shield Overreach Boot | Overreach Boots | veredus | veredus boots | Veredus Carbon Shield. 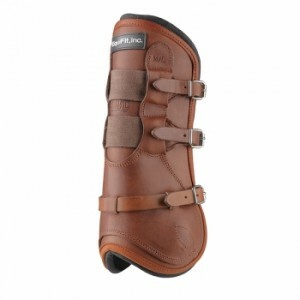 The Veredus Carbon Shield Overreach Boots truly provide protection of the entire heel area. 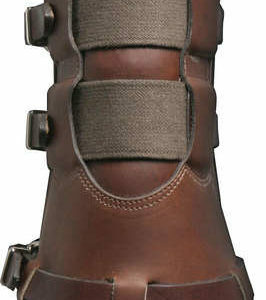 The semi-elastic material of the boot also allows the boot to conform perfectly, meaning no rotation or displacement! 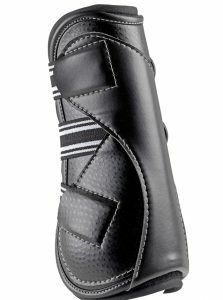 Also features extra carbon protection on the heel area, which is especially prone to scrapes and bruises. Double point fastening adds security and ensures a perfect fit every time. Fasteners are comprised of quick-release tips in a non-deformable FLEXTAN on stainless steel hooks. 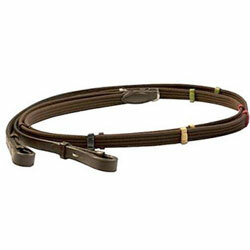 The Nunn Finer Hampton Bridle is a beautiful bridle at a beautiful price. 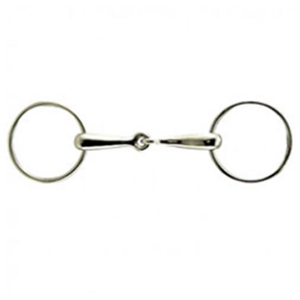 Our customers have been raving about this wonderful crafted bridle. The Nunn finer Hampton Bridle features a padded crown, brow, and cavesson, along with exquisite attention to detail. 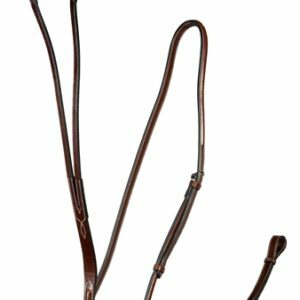 Fancy raised stitching on the noseband and browband gives this bridle a classic look sure to show off your horse’s elegant face. 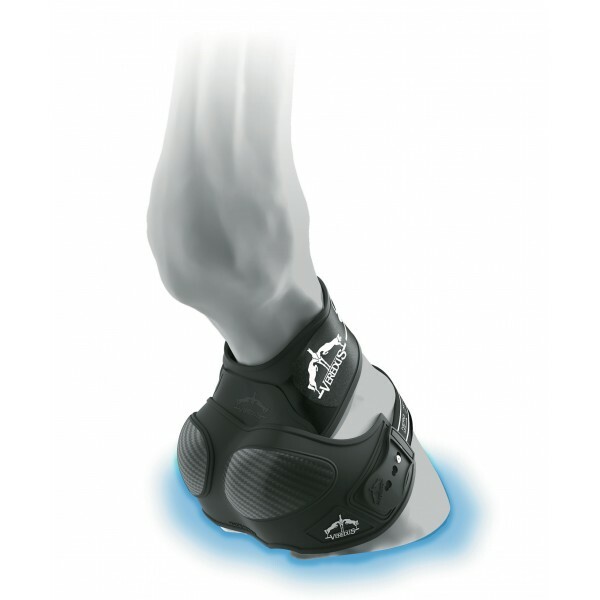 The unique design of the cavesson looping over the crown provides superior comfort for your horse. 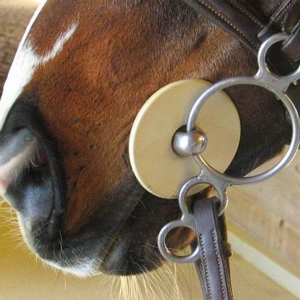 This bridle is the choice of top hunter riders everywhere.